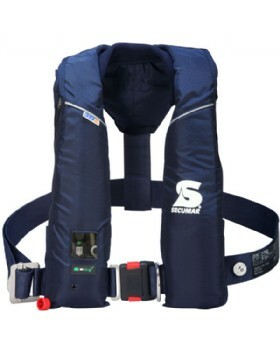 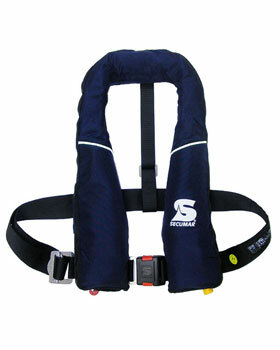 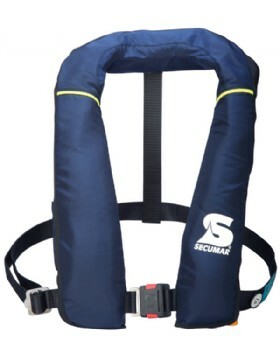 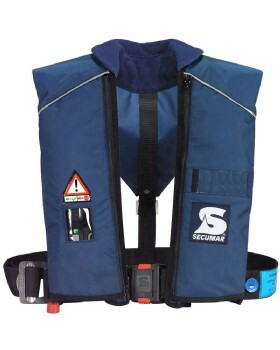 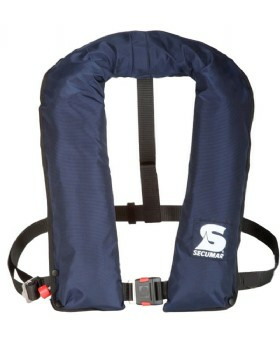 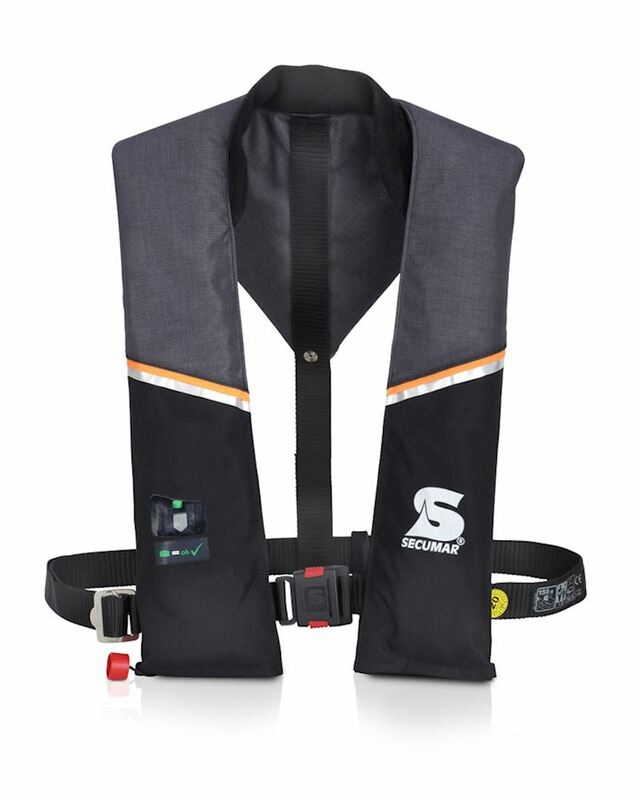 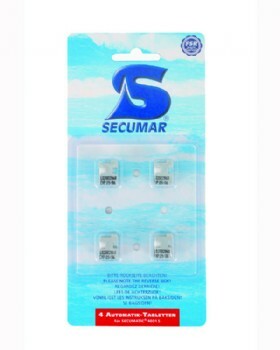 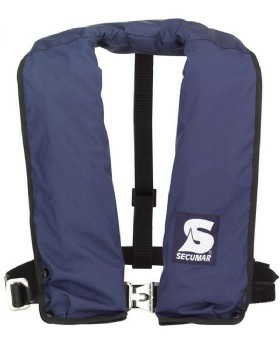 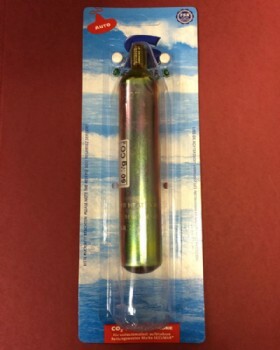 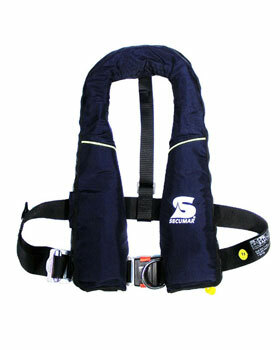 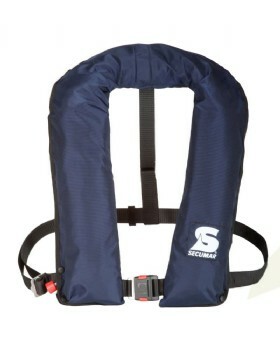 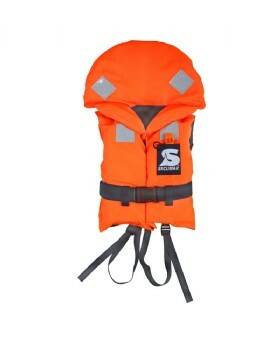 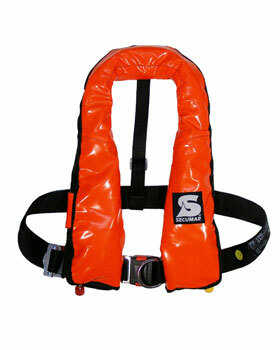 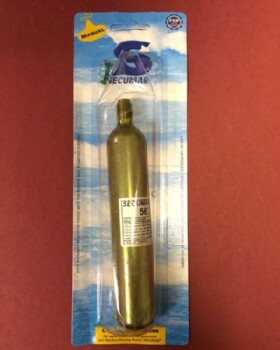 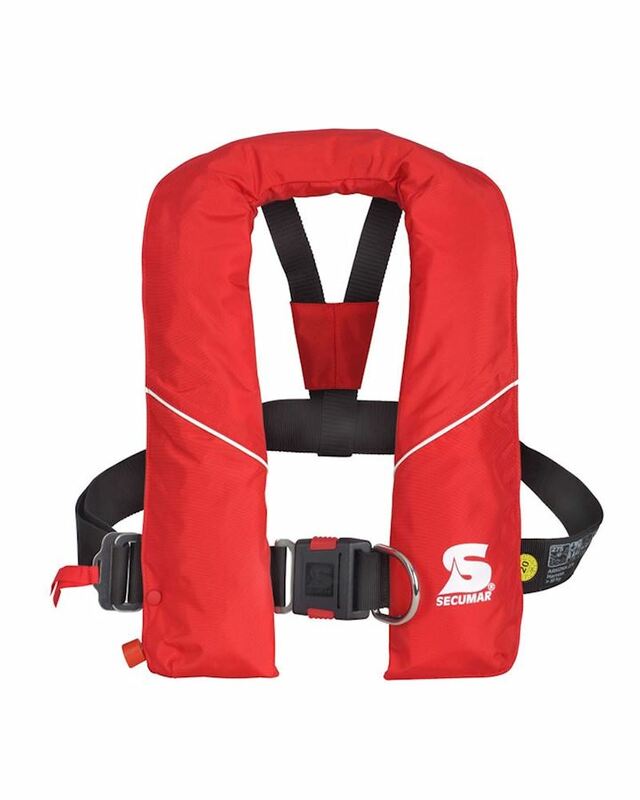 Secumar Lifejackets. 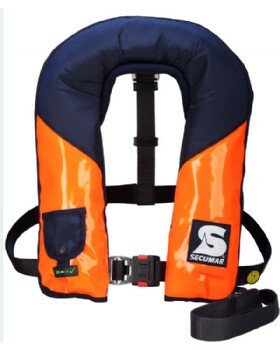 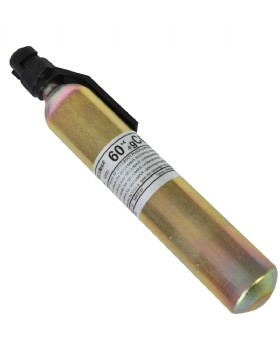 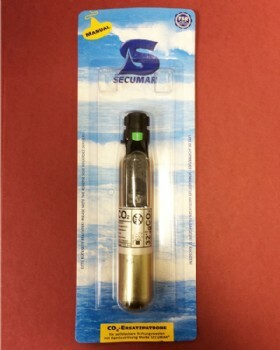 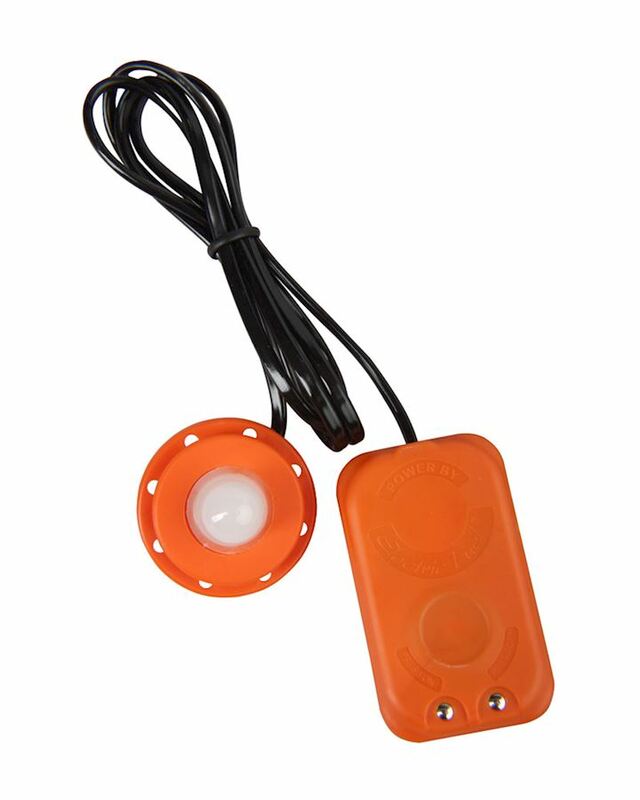 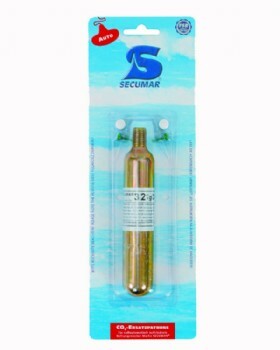 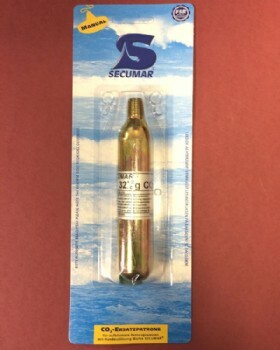 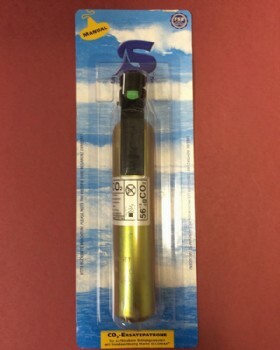 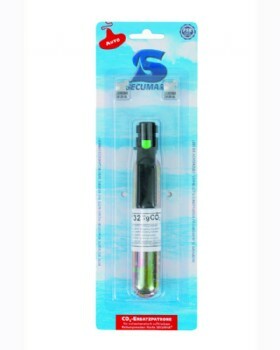 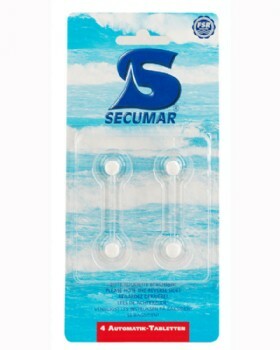 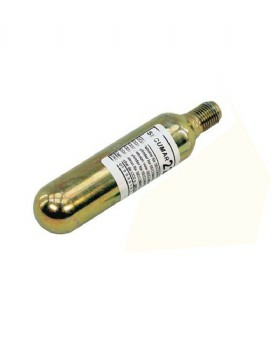 SECUMAR is a world leading manufacturer of LSA and PPE for safety at sea. 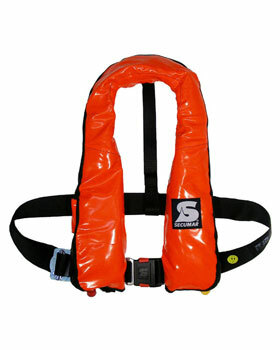 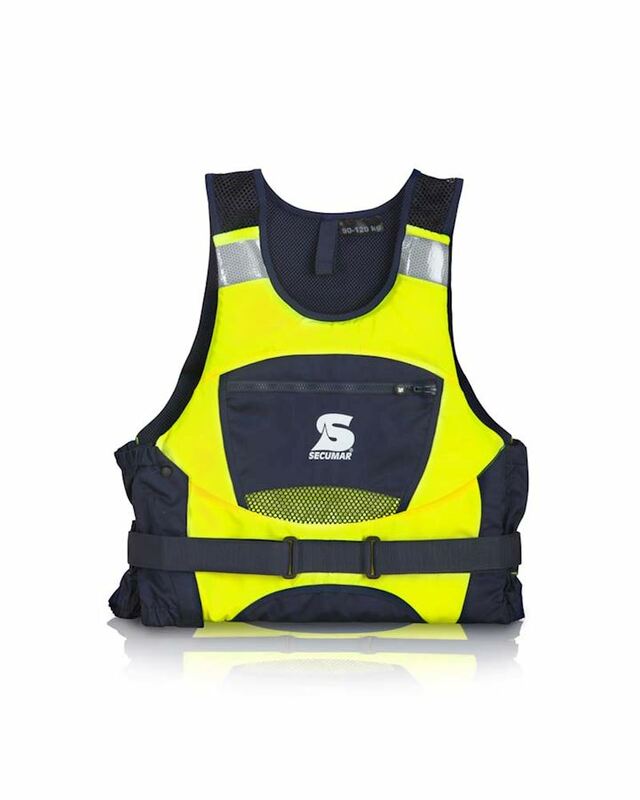 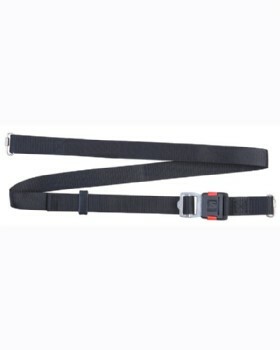 We manufacture lifejackets and drysuits. 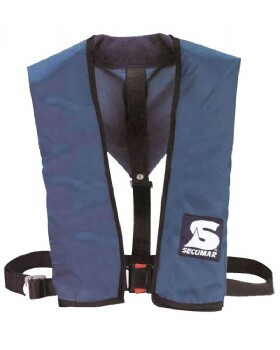 We are proud to have been agents for Secumar in the UK for over 30 years.